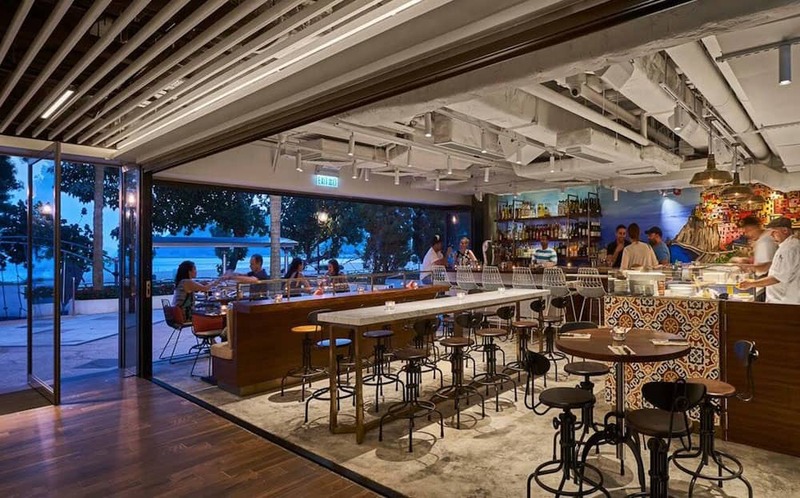 These beachside restaurants and bars will make you feel like you’re miles away from the hustle and bustle of Hong Kong without sacrificing on delicious food and drinks. Soak in the sun, sea and sand before cooling off with an ice-cold beer or tropical cocktail. 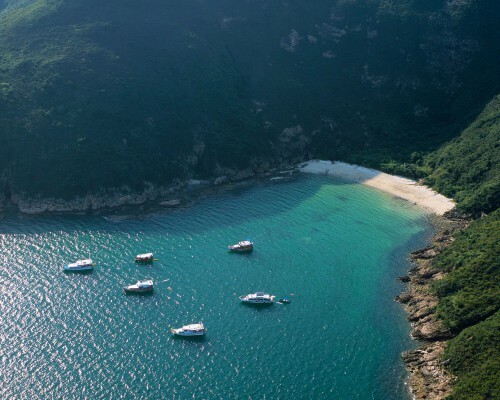 Local lifestyle publication Sassy shares its favourite places to sip with your toes in the sand. 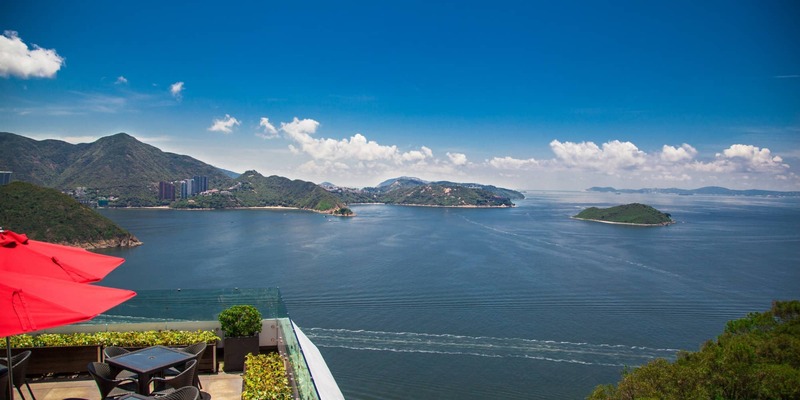 For a little taste of heaven on earth, splurge and spend the day, at Cabana in Repulse Bay. 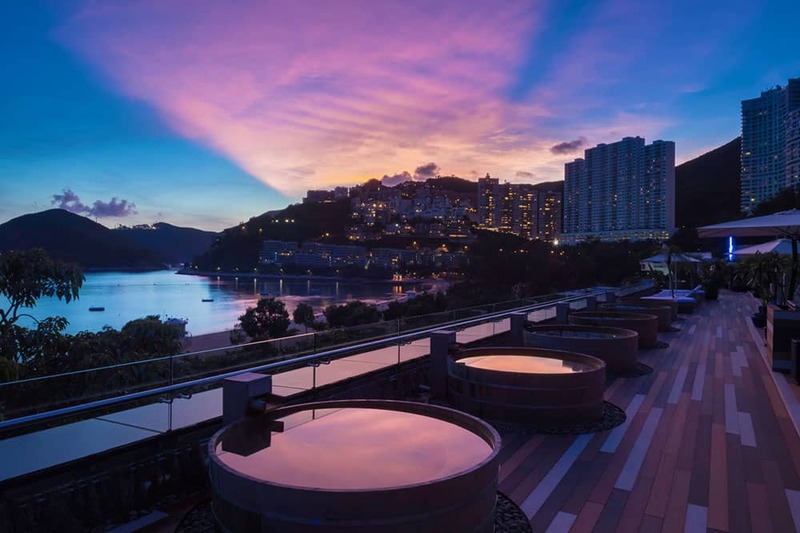 Relax and watch the waves from the comfy lounge chairs on the rooftop of The Pulse, or sip on champagne before you take a dip in the Japanese hot baths, then party the night away. 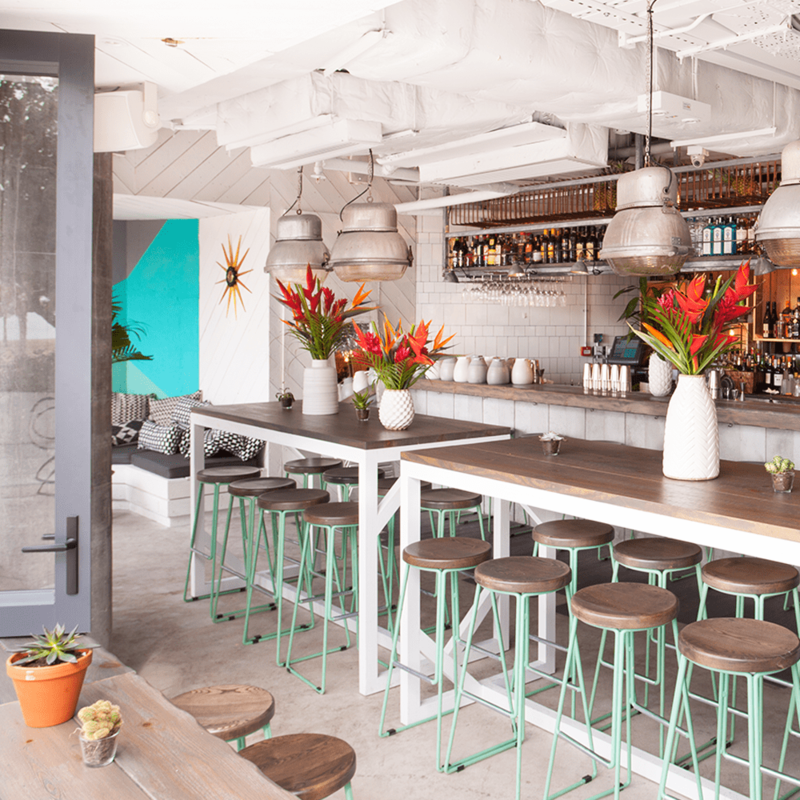 Cabana is the chicest beachside bar to hit up this summer! Sassy tip: Cabana offer a range of packages for a number of guests, which can include access to sun loungers, hot tubs, and of, course, champagne! 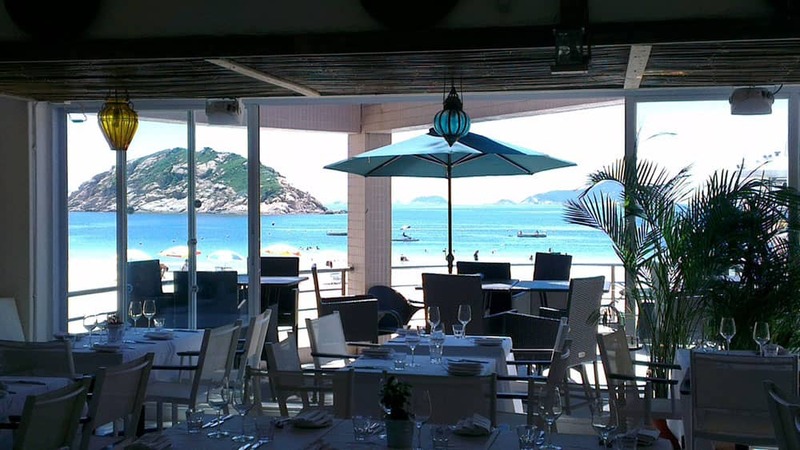 If you’ve been craving Mediterranean food then this beachside restaurant is perfect for you. Known for its Mediterranean inspired décor, cuisine and spacious terrace, Cococabana is great for a fresh yet filling meal after a busy day at the beach. 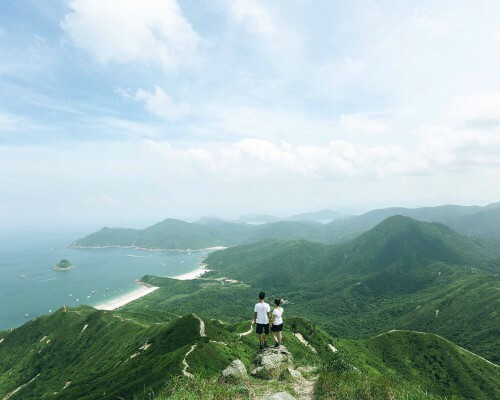 Located on HK Island, this is a great option for those of you who fancy venturing out of the city for an intimate dinner! 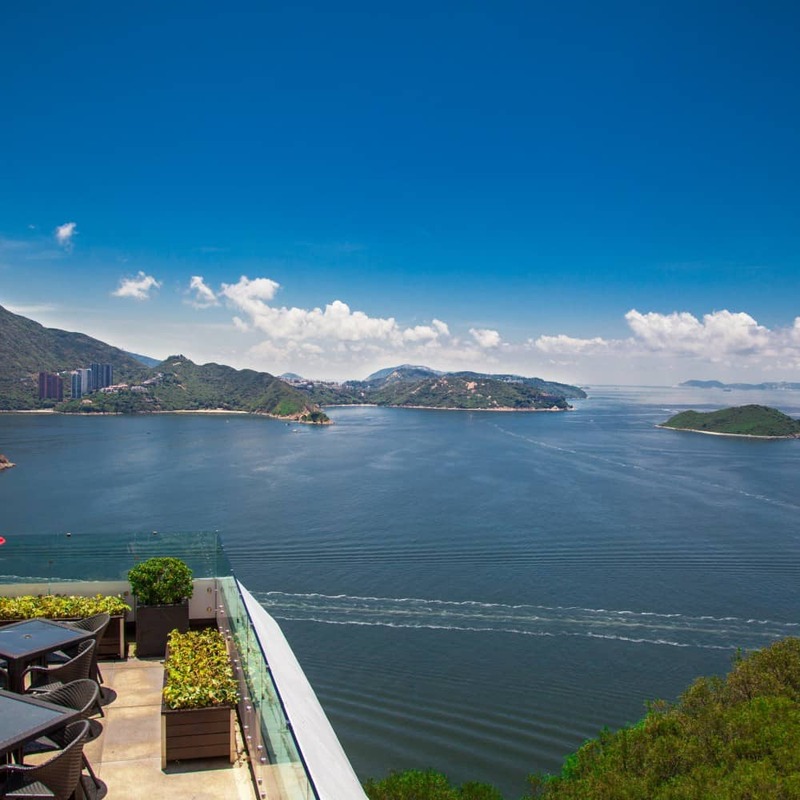 If you’re looking for a place to drink mojitos and enjoy the fresh summer air, you’ve got to check out Limewood in Repulse Bay. The open space and design lets the sunshine in and the easy, breezy tropical vibes are sure to make you feel like you’re miles away from the busy streets of Hong Kong. The food at Limewood combines Southeast Asian, Mexican (we’re big fans of the guacamole! ), Hawaiian and Caribbean flavours, with a speciality in BBQ dishes, so you’re guaranteed to find something fresh and fabulous to satiate your appetite. Sassy tip: Limewood is always busy, so if you want to ensure you get a spot, book a table. 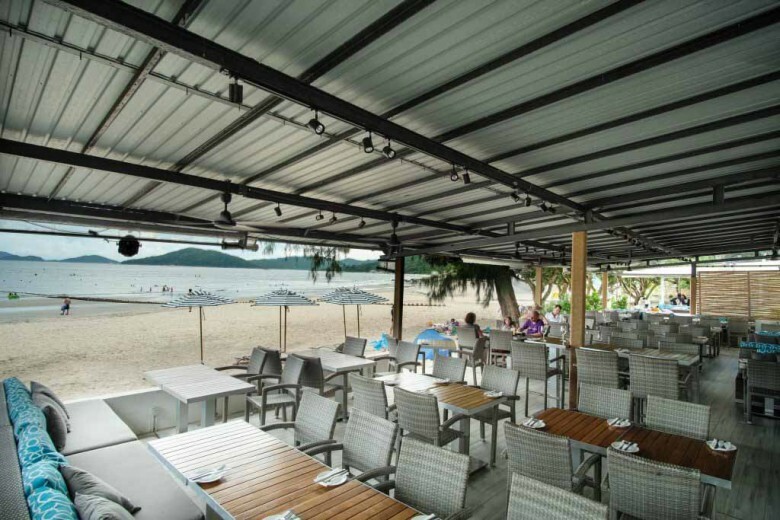 Overlooking the beautiful Cheung Sha Beach in Lantau, this beachfront restaurant is renowned for alfresco lunches and dinners, as well as being an idyllic, toes-in-the-sand wedding and party venue. On weekends, they open at 9am for breakfast, making this the perfect summer brunch spot too. 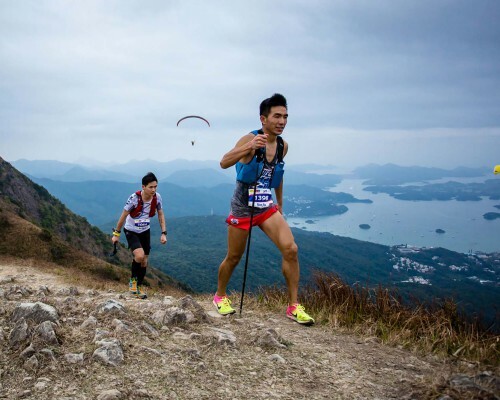 How to get there: From Central, catch the Mui Wo ferry via Central pier no.6 then a bus (bus 1, 2 or 4) or taxi to Lower Cheung Sha. 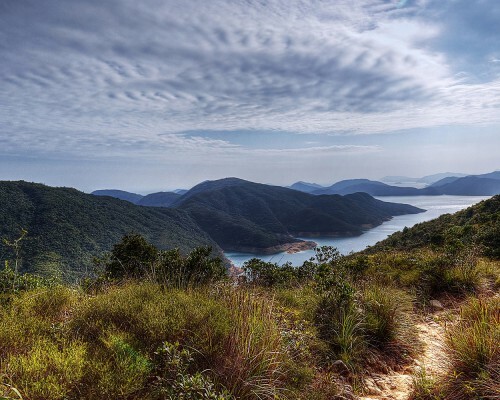 If arriving from Tung Chung, catch bus 11 or 23. Sometimes we all just need a really good pizza. It’s even better if the pizza comes with delicious cocktails, desserts, and a gorgeous ocean view! With all these elements working perfectly together, Amalfitana Artisan Pizza Bar makes sure that you have the time of your life! 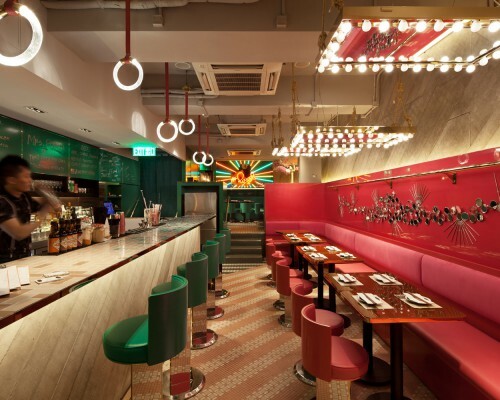 Enjoy the open floor setting, colourful Italian murals and open kitchen – where you can see the professional pizzaiolos working their magic – as you sip on one of their exquisite cocktails (negronis, marinas and belluchis!). Amalfitana also offer takeaway, so if you can’t get a table, you can take your pizzas to go and enjoy them on the beach! Sassy tip: While the pizzas here are obviously a must order, we’re also big fans of the Kale Caesar Salad, not to mention the Nutella topped Pizza for dessert! Hours: Open everyday from 12pm to 10:30pm.